Beerfest came to our backyard of Providence, Rhode Island this weekend, and as an avid beer drinker, I was not going to pass up this opportunity. 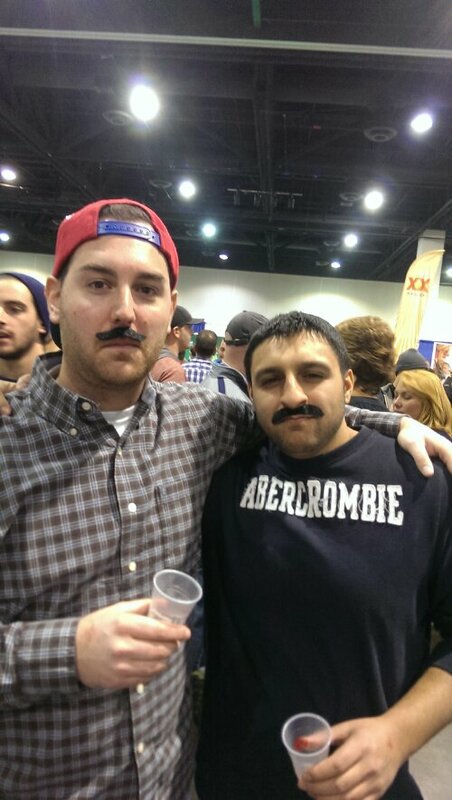 Here’s a guide (to the best of my recollection) to doing beerfest the right way. Although beerfest was nothing like the movie, it’s still a great time. It costs $44 at the door, which is basically stealing, because I felt like I drank $1,000 worth of beer. I’ve heard from a few people that they have a process when it comes to sampling beers, but my advice is to go to the tables with the shortest lines and try not to make a fool of yourself. 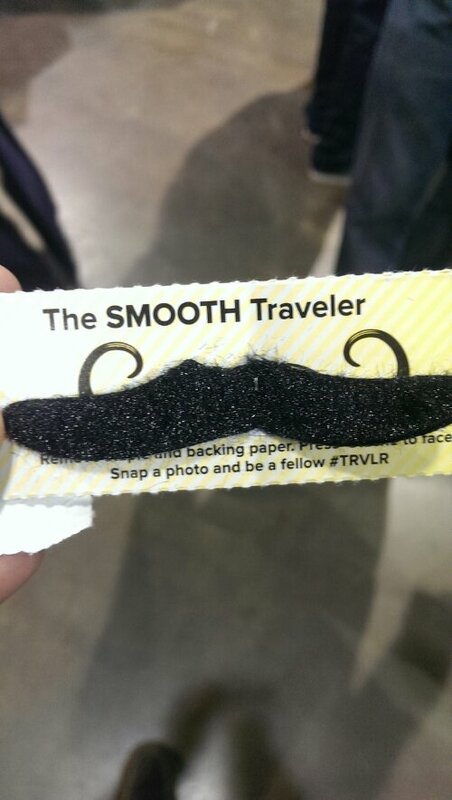 Also, if Curious Traveler offers you a fake mustache, take it. 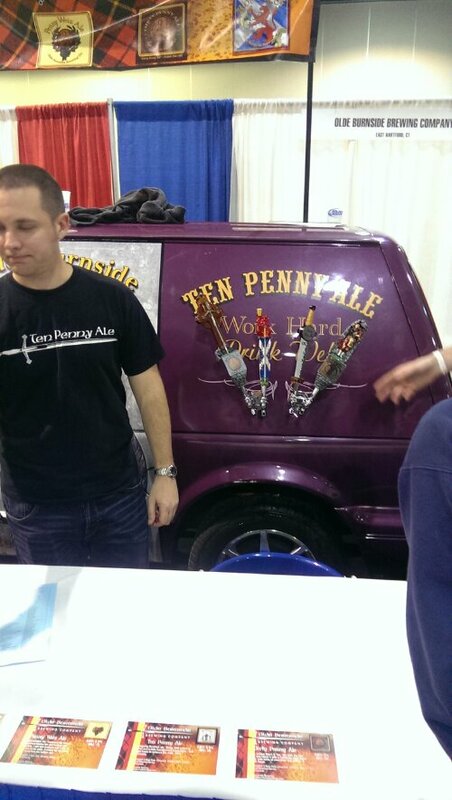 If a company is smart enough to build taps into the side of a van, drink their beer. 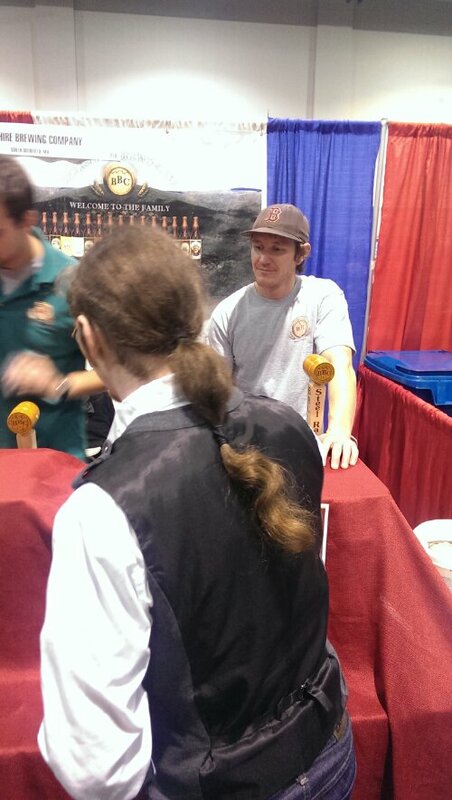 Never miss an opportunity to get a picture of a world class ponytail. 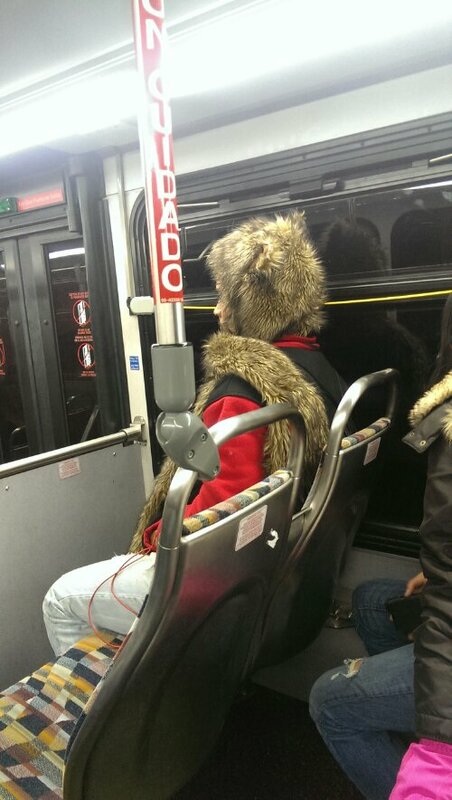 Or a man wearing a wolf costume on the bus. The lesson of beerfest is that there are no winners or losers, just those brave men and women who throw their inhibitions to the wind and drink as much beer as they can in a three and a half hour time period. 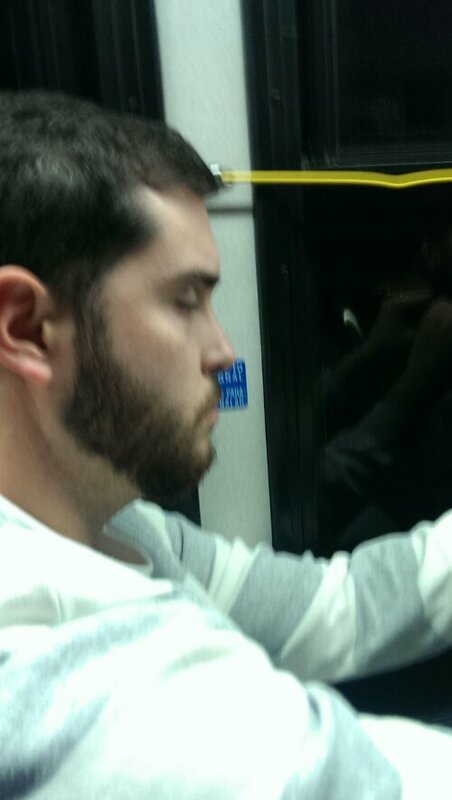 And although a few wary travelers passed out along the way..
..Jeff Green beating the heat ended the night perfectly. 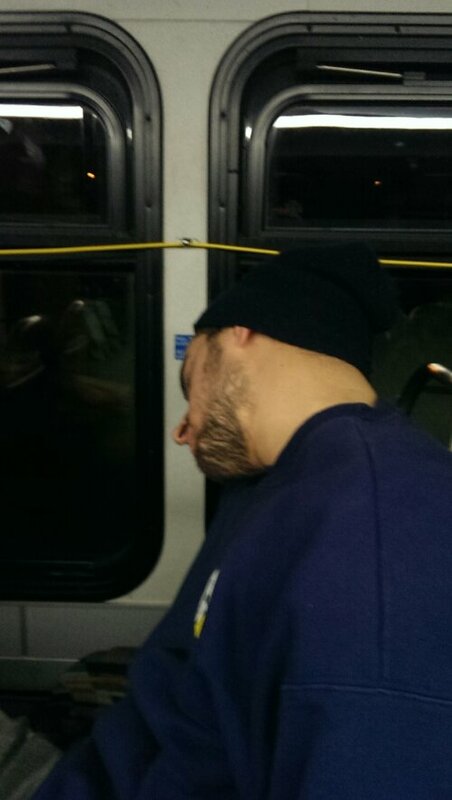 Posted on November 12, 2013, in Average Blog Posts and tagged beerfest, Boston, celtics, providence, Rhode Island. Bookmark the permalink. Leave a comment.